While April showers have us dreaming about May flowers, there are still adventures to be had in Delaware’s Quaint Villages! 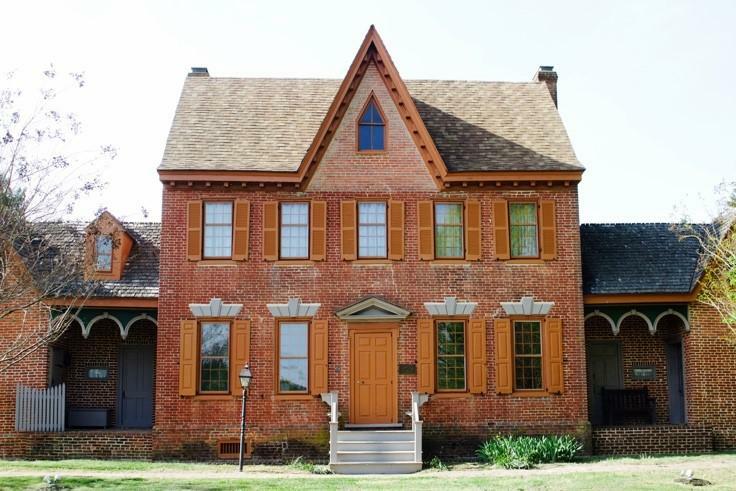 Take the roads less traveled this spring, and enjoy the charm and local history of Kent County at these off-the-beaten-path museums and historical sites. Start off in Milford to tour the Parson Thorne Mansion — this eighteenth-century residence has a storied history and beautiful furnished interiors, and has been owned by several prominent families through the years. Don’t leave Milford before visiting the Milford Museum, housed in the town’s original post office building. This museum pays homage to the town’s shipbuilding history among other things, and its most recent permanent exhibit honors all Milfordians who have served in the military, from the American Revolution to today. Afterwards, experience the history of Delaware agriculture at the Messick Agriculture Museum, with exhibits featuring antique farming equipment, automobiles, tools, and other memorabilia that celebrates Delaware’s long agricultural history. Next, head over to nearby Frederica to visit Barratt’s Chapel & Museum. This historic house of worship is recognized as the “Cradle of Methodism,” as it was here in 1784 that the founders of American Methodism, Thomas Coke and Francis Asbury, first performed the sacraments of baptism and communion as ordained Methodist clergy. Take a jaunt up to Smyrna, with a visit to the local Smyrna Museum. The museum is home to historic paintings, furnishings, and documents that celebrate the town’s history, as well as the iconic Plank House, a completely restored structure and one of the finest examples of Smyrna’s homes in the 1700s. While in Smyrna, tour the Historic Belmont Hall as well — built in 1773, the property features the beautiful brick residence alongside landscaped grounds and gardens. If you’re traveling with kids, be sure to stop by 3 Palms Zoo for an afternoon of fun for the whole family! Home to a menagerie of exotic, domestic, and wild animals, and with interactive exhibits (including a petting zoo portion! ), this zoo offers an amazing experience for all ages. A visit to these hidden gems in Delaware’s Quaint Villages will keep you warm and dry as you wait for the spring weather to really arrive, so plan a trip now! 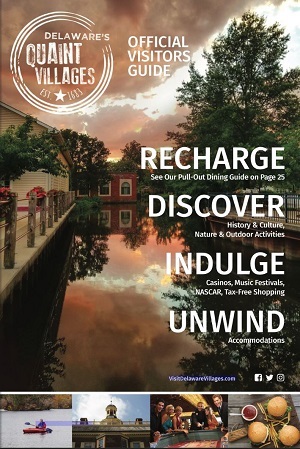 Discover more hidden gems in Delaware's Quaint Villages by checking out our website. Be sure to check hours of operation and tour availability at these locations ahead of your visit.